Möchten Sie das Armband wie auf dem Bild dargestellt mit Leder oder mit Alcantara-Band? 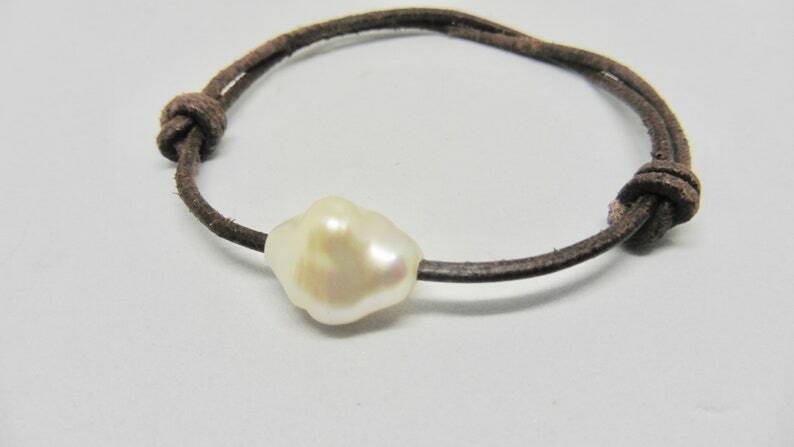 A Leather Strap With 1 large Baroque beads for Women or Men, a very large real Chinese Freshwater Pearl with mysterious silk matte Shimmer, a Wonder of Nature, human-bred. They get it pulled by me on Leather or on Alcantara, both of which are easy to renew again in wear And tear. 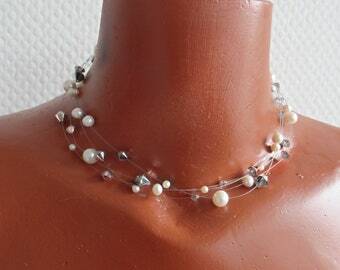 Length: The Bracelet can be individually adjusted by 2 Sliding Nodes in length.